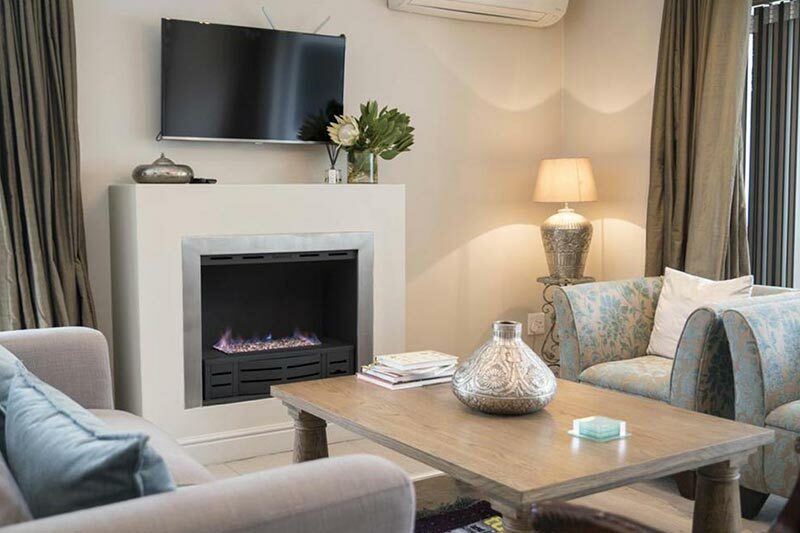 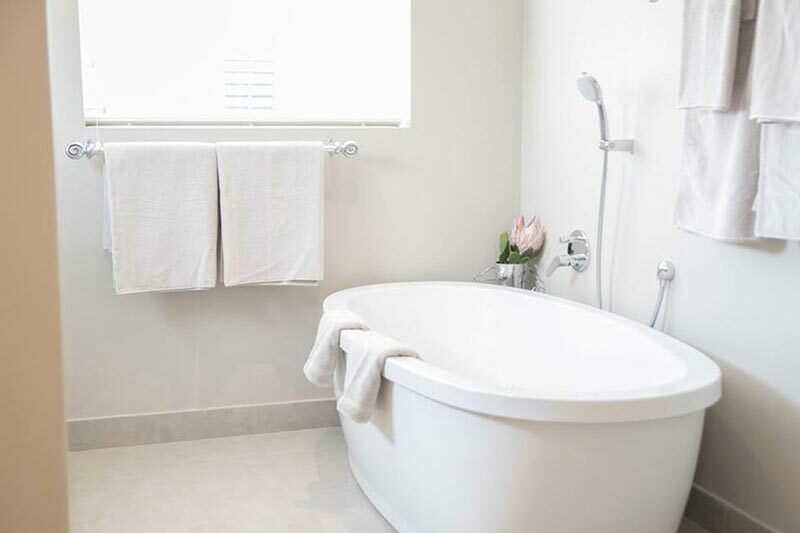 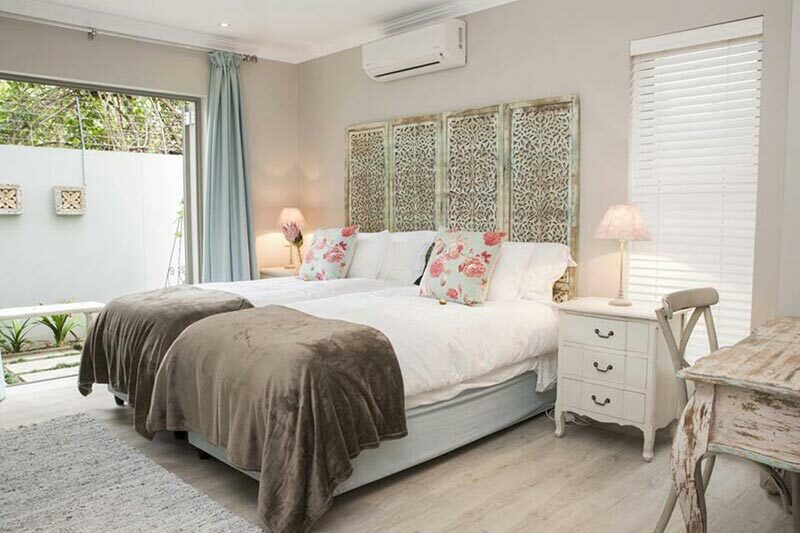 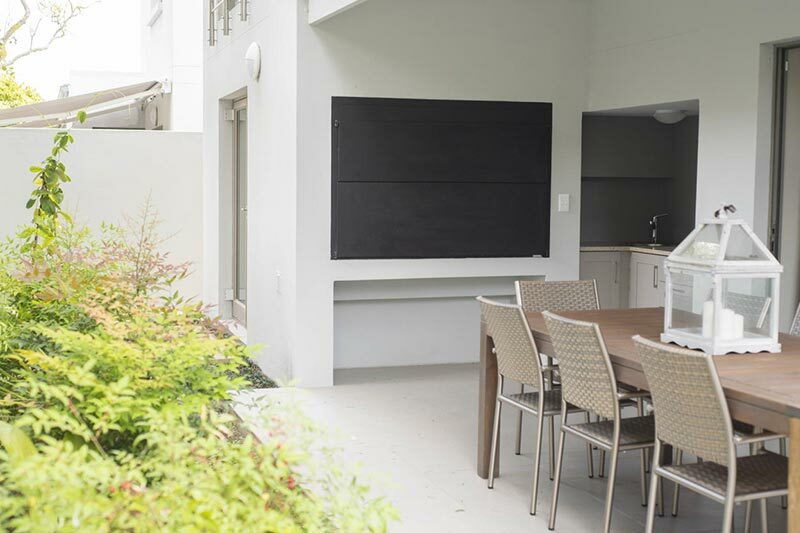 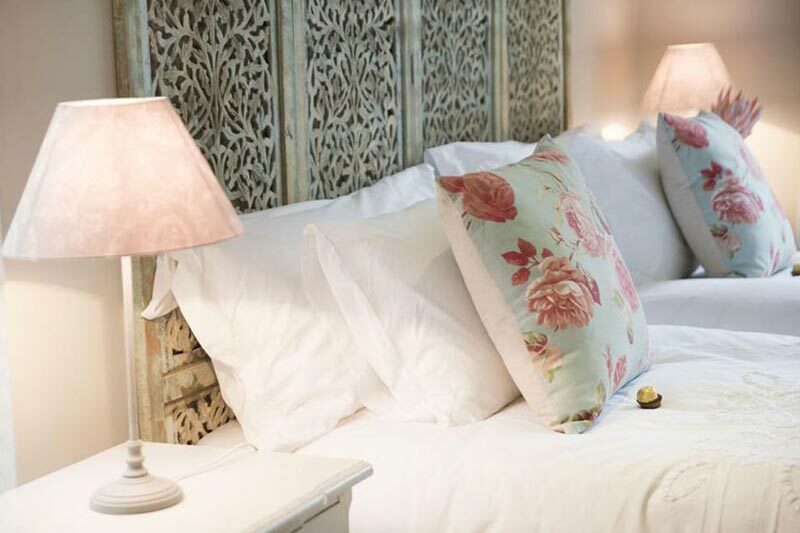 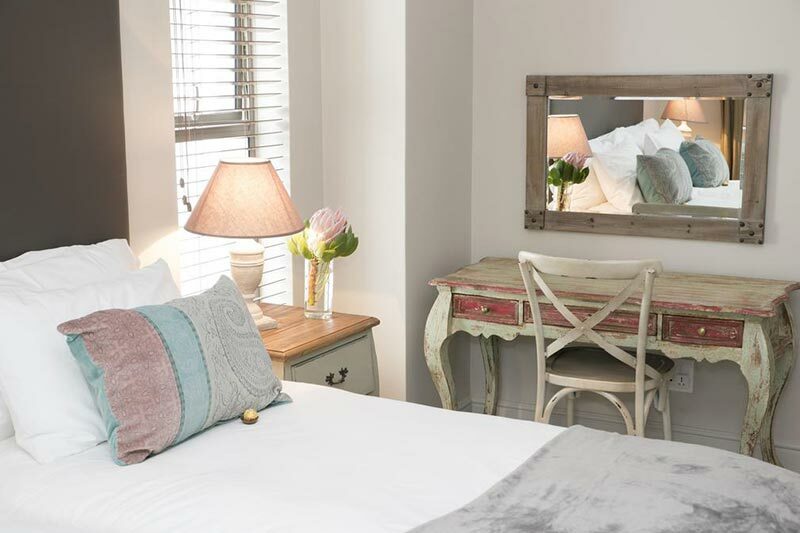 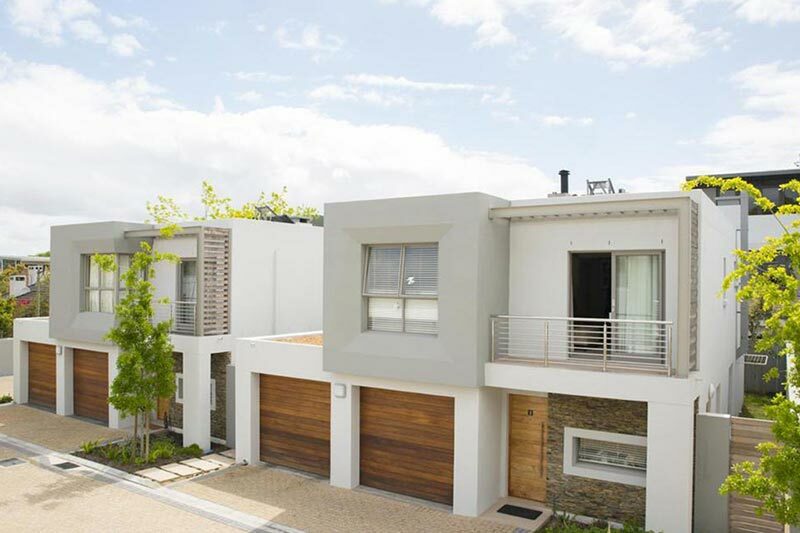 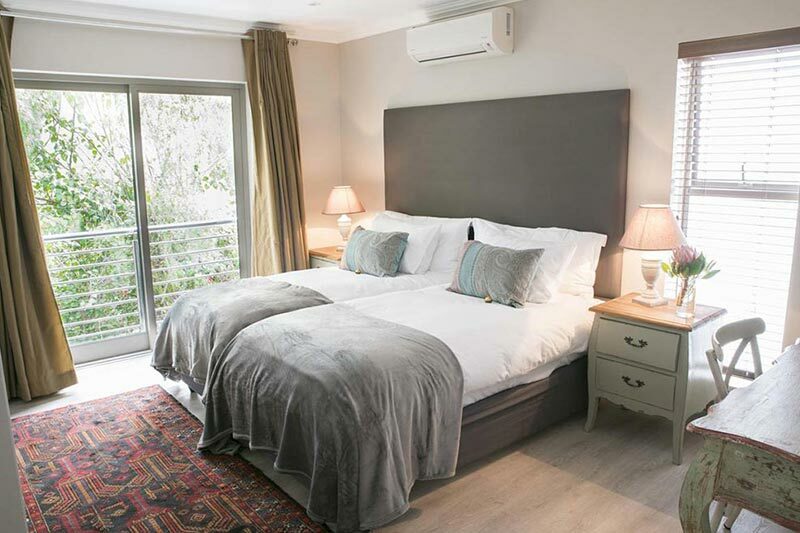 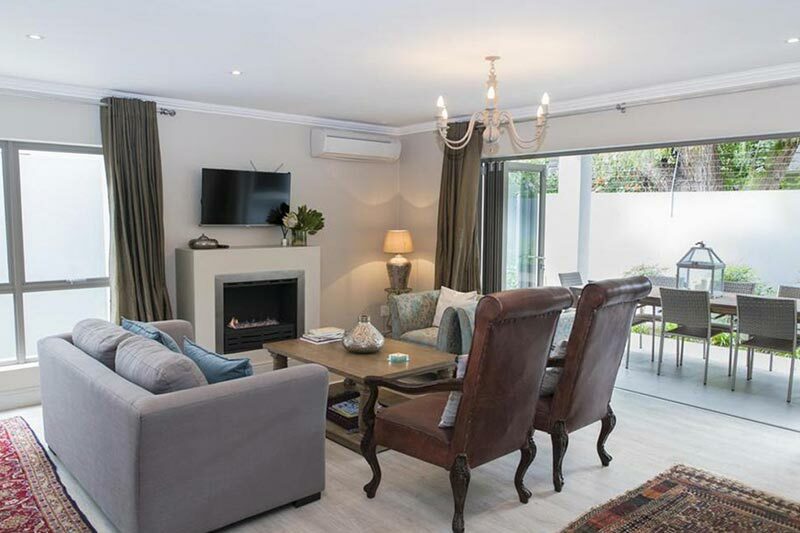 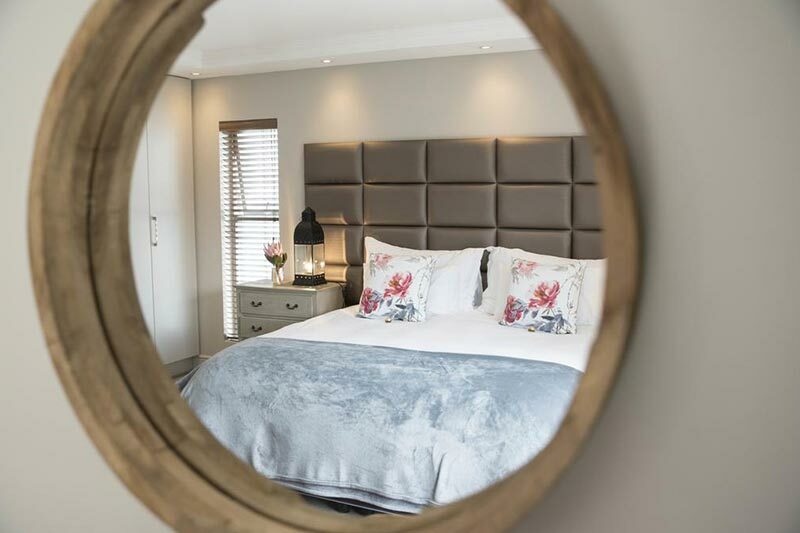 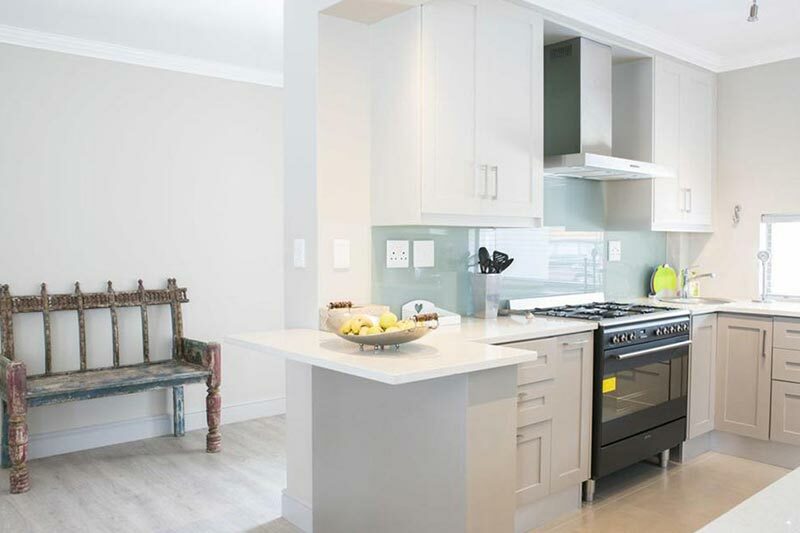 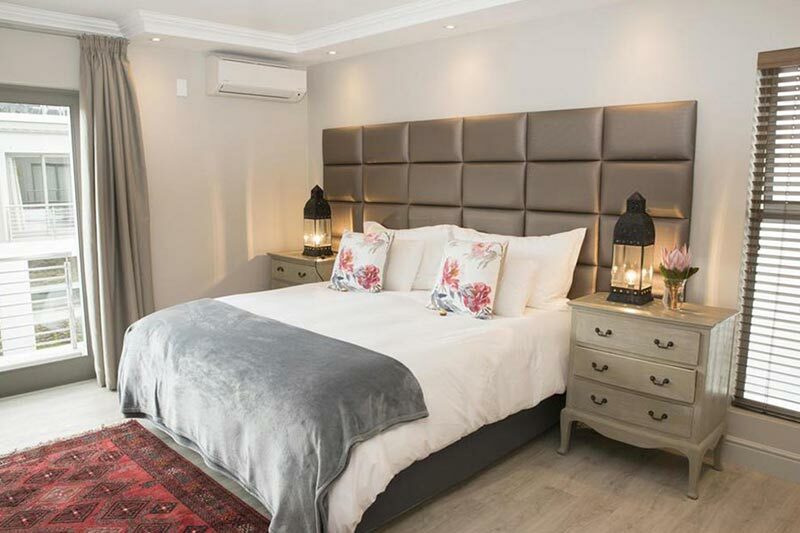 The 3-en suite bedroom Apartment is located in the beautiful and famous Dorp Street of Stellenbosch. 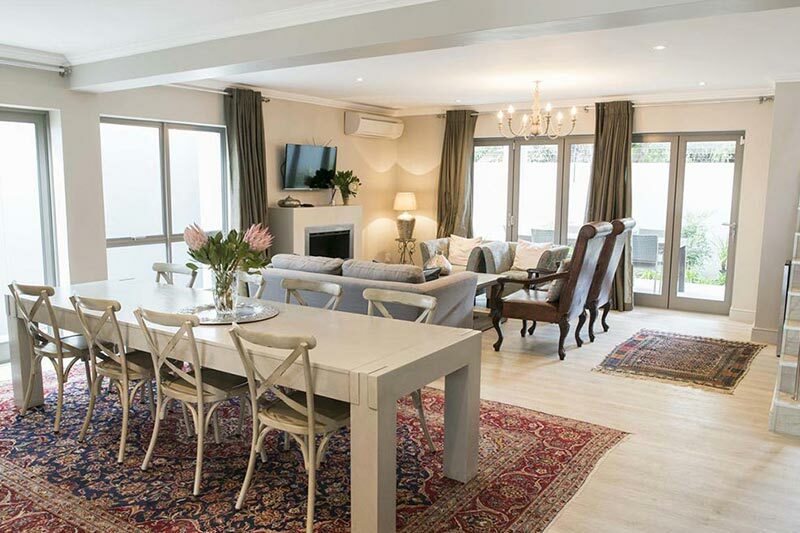 The newly fitted apartment is located close to the Paul Roos Gimnasium, Bloemhof and Rhenish high schools. 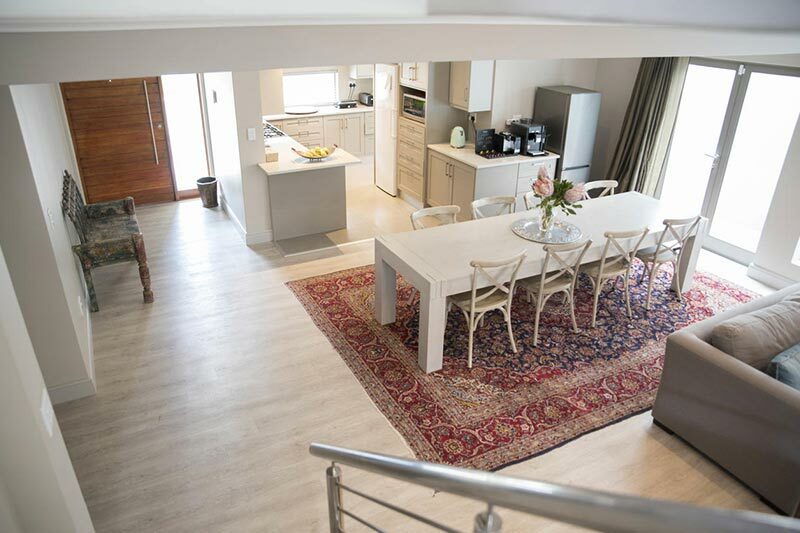 The graded 5 star apartment has been operating since 2016 and offers guest lots of space and luxury.